Holly’s book is out, go get it. She is of my favorite new voices. I BARELY got to know her at Murray State University where I’m getting my MFA. She is really talented and writes these wonderful dark stories. Holly is getting love all over the place – People Magazine, Oprah, and she just got some indie award or nomination. I don’t know, I’ve never had this kind of success, so I don’t know what’s a big deal and what isn’t, but everything she touches seems to turn to gold these days. Her blurbs at Amazon are impressive. She’s a sweetheart, has always been very open and helpful to me, even though she left Murray. But above and beyond all of this, her writing just blows me away. 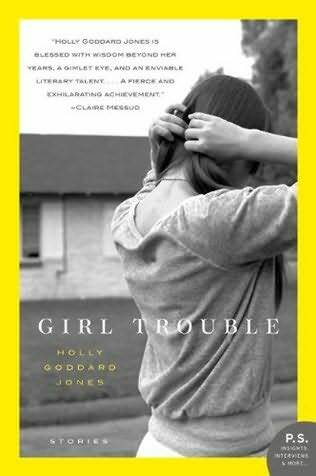 This entry was posted in Other Voices and tagged collection, debut, harper perennial, holly goddard jones, short stories.